Our very own head of digital, Errol Jayawardene, recently featured in an article on CMO.com looking into 10 traits of the modern chief digital officer (CDO). 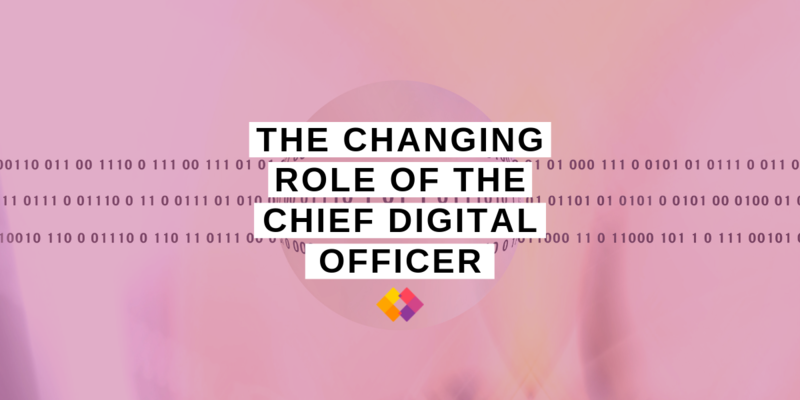 The article took views from various CDOs on how the role is changing. It’s definitely a good read, especially if you are planning to hire for that role or currently work as a CDO and want to get an insight into what other people are doing. As with all of these things, his was just one of many perspectives, so we thought we’d present his answers in full in case they are useful for other organisations and marketing teams with a CDO function. What is a chief digital officer (CDO)? Well, there are lots of definitions and it’s clear that the role is constantly changing, but Wikipedia actually does a good job of pulling them all together. Where are we in terms of the evolution of the CDO role? Is there any more clarity around it than there was, say, five years ago? While CDOs have been around for a while, there is generally more clarity these days around what they do. You see some overlap between the functions of CIOs and CMOs in services businesses, but a CDO will generally focus on the transformation of the whole business rather just a particular function. The key is to work together. CDOs have very different mandates, depending on the company they are working for. Do you think there are any common themes among CDOs across industries today? At the lorries, we manage marketing for mid to enterprise-sized businesses so I get to peek inside the boardrooms of other companies. The common themes for many CDOs are digital change and transformation. Most CDOs will be charged with experimenting with digital tools that will help improve the growth and efficiency of their business. Most will be tasked with building digital skills and knowledge internally. If digital offers a revenue stream for the business, a CDO will either support or lead new business in that area. Can you tell me a bit about your role and what it encompasses? I spend a lot of time thinking about our digital strategy, particularly around our training, digital business models and new business process. Training and building the knowledge of our people is key for our growth. We’re a service industry and digital is integrated into what we do, but our b2b tech sector is niche so we run bespoke or internal training rather than buying anything off the shelf. For business efficiency, we do lots of experimenting with processes and tools to streamline internal processes. For example, we’ve moved most of our reporting and a lot of communication online. As we’ve expanded offices, we now use tools like Slack to speed up decision-making. Can you tell me a little bit about the structure of your role and your organization? To whom do you report? Do you have your own digital group? Who are your most important collaborators/constituents? We have a digital team but recognise that digital transformation requires the whole organisation to get on board. We recruit to ensure digital knowledge doesn’t just sit within a digital team – we want that knowledge embedded throughout the whole organisation. If you just end up with employees saying, ‘oh I don’t understand digital, speak to our digital team’, that’s not scalable and you aren’t likely to become a digital-led organisation. I report directly to our CEO but work closely with most teams including sales, marketing, HR, customer experience and IT across our offices in the UK, US and Germany. Ultimately, our growth is driven by attracting new clients and retaining existing ones, so it’s important to tap into as many decision-makers as possible. 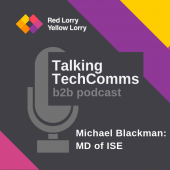 In your company and industry, what are the most important trends/drivers – in terms of digital technologies and their application – that you’re keeping an eye on? Our key audiences are marketing and PR decision-makers in technology companies – so keeping up to date with the latest tools and best practices is vital. Artificial intelligence and automation have the capacity to transform sectors. In the marketing world, we are likely to see more tools that learn from your data to provide recommendations on when and where to place content, much like Google is already doing with Google Ads. 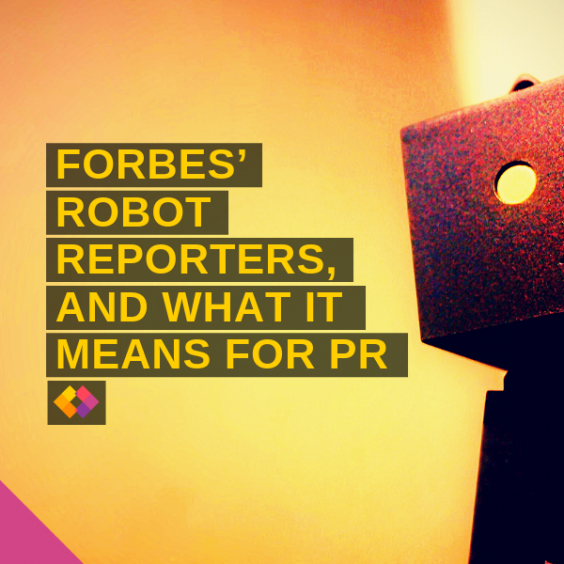 Monitoring, reporting, and tracking are already developing through the use of AI, but you can expect it to branch out into areas such as content analysis and media monitoring. Similarly, areas like voice search or digital assistants will change the way offices are set up and how information is shared. What are the biggest challenges/obstacles you face today? It’s digital, so the pace of change can be quite overwhelming at times. The speed of innovation means you are constantly learning to keep up with the latest best practices and technologies, but that’s a good thing. Data mining is also a challenge. We get so much data from different sources – including CRM, marketing, sales enablement and business intelligence tools – that it is becoming harder to pull it all together to deliver meaningful insights to the business. 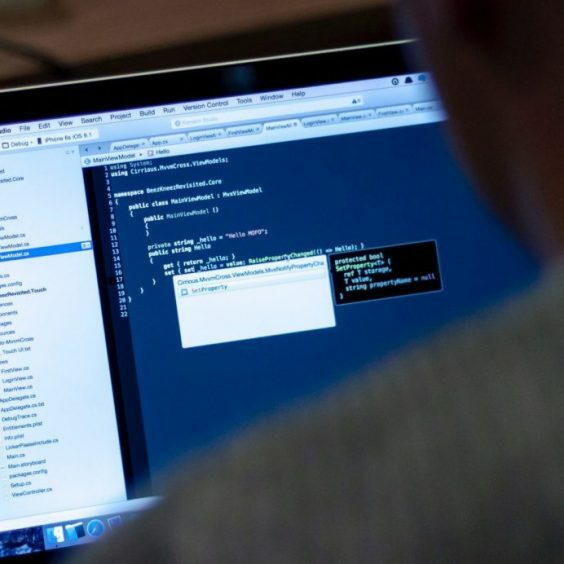 Data privacy rules like GDPR in Europe means that people are rightly becoming more aware of how their data is being used, while the Cambridge Analytica scandal gave us an insight into how it can be abused. CDOs therefore need to walk the tightrope between respecting people’s privacy and uncovering data to help the business. Looking out 3-5 years, how do you see your role as CDO evolving? Should/will this be a long-term ongoing role in organizations? Why or why not? I expect that CDOs will become intertwined with the need to drive innovation within companies. After all, there aren’t many organisations that don’t now have some sort of digital backbone. As digital becomes the norm in how companies deliver services, the need to put “Digital” in job titles will go away, but the importance of people with those skills certainly won’t. 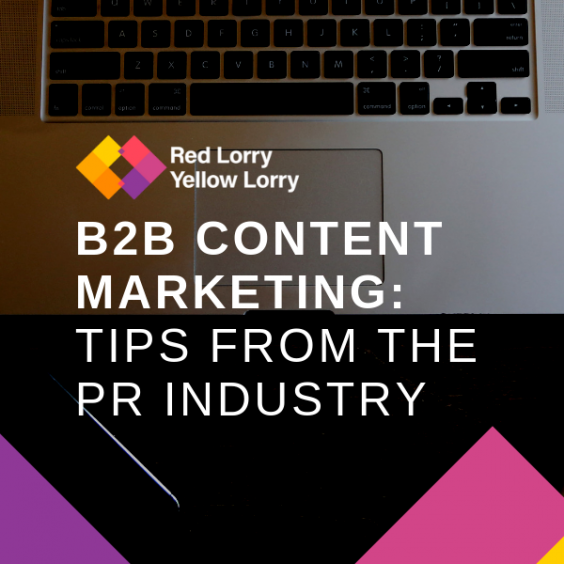 If you’re interested in how the lorries can bring digital to the forefront of your PR and marketing campaigns, drop us a line at hello@rlyl.com or visit our contact page.